Let the Opti Clip amplify your hearing! Hear the TV like you never did before with the Opti Clip! Do you have trouble hearing the television? Is it irritating to not be able to hear your favorite television shows? We have a solution: our Opti Clip! Featuring adjustable volume and tone, this TV listener provides clear and amplified sound. The TV listener can be used for up to six hours on one charge and its installation is very simple. 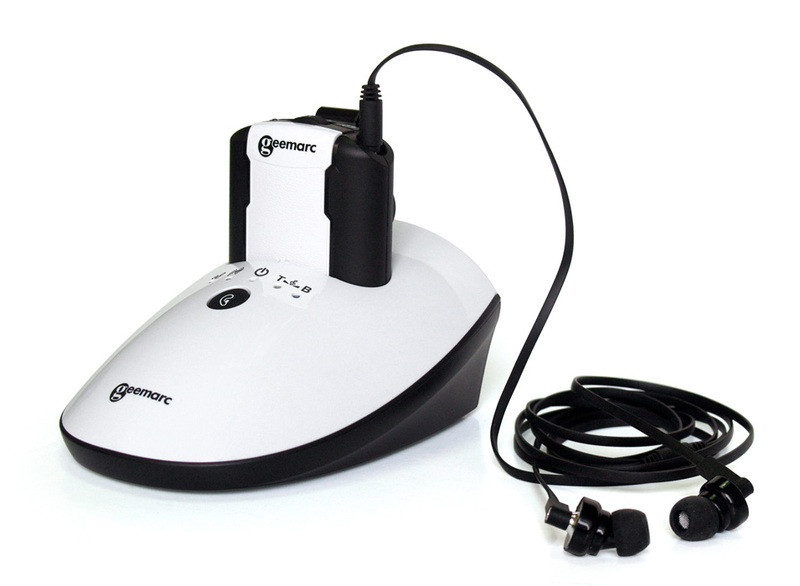 The super listener also has a built-in microphone that allows you to amplify conversations going on around you. Lightweight and comfortable to wear, this super listener is the answer to your prayers. Check it out and see how much easier it is to hear!